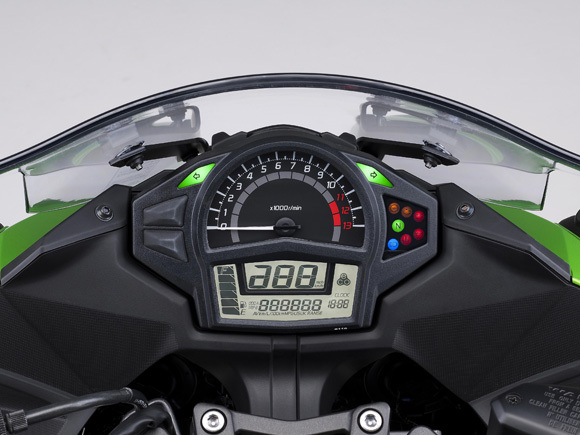 Along with the recent introduction of Z1000 and Z1000SX at the 2013 EICMA, Kawasaki had also unveiled the 2014 Ninja 400 earlier this month. 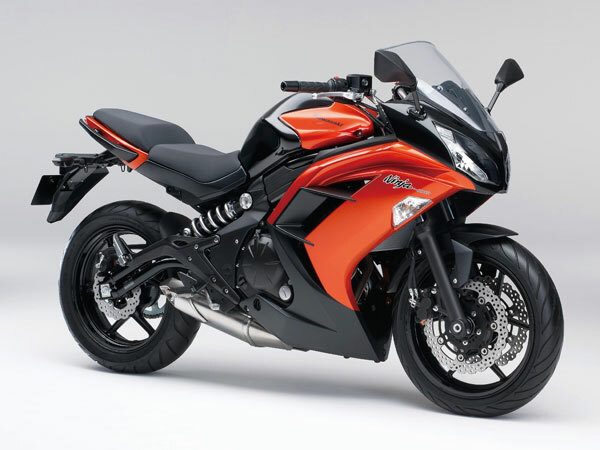 The updated Ninja 400 now obtains some of the styling cues from its elder sibling Ninja 650R which was launched earlier this year. 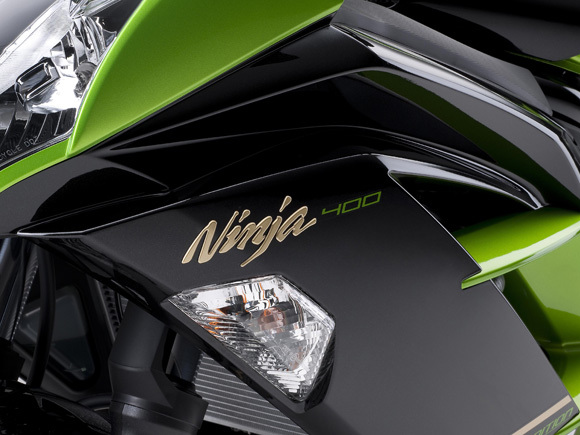 The upcoming Ninja 400 would be available in Metallic Moondust Gray / Metallic Spark Black and Candy Burnt Orange / Metallic Spark Black color combination. 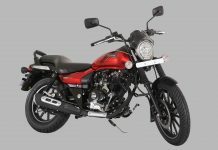 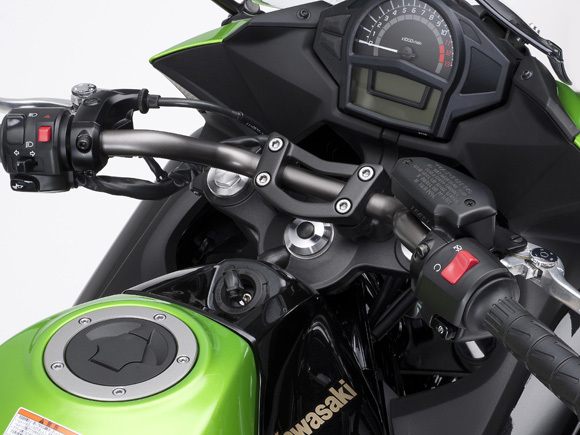 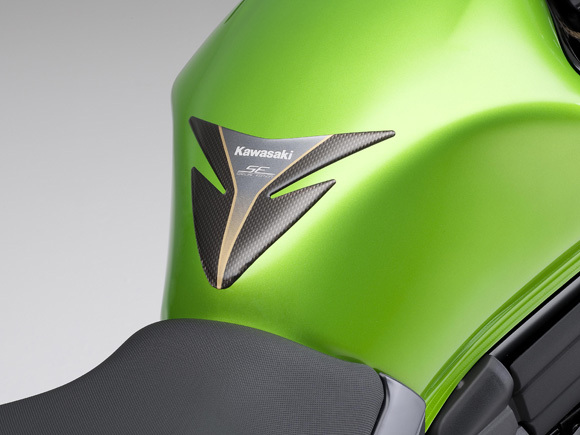 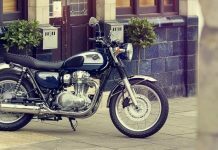 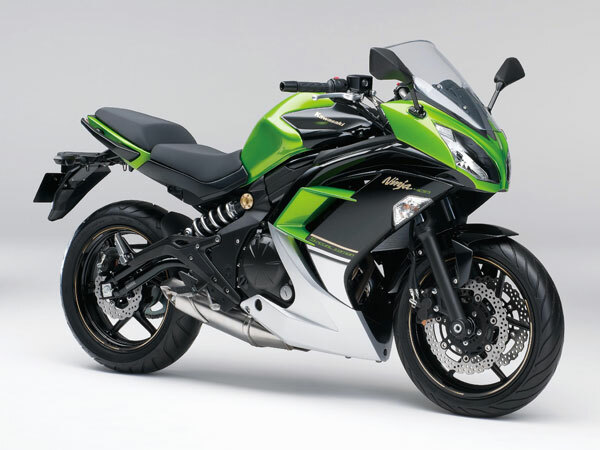 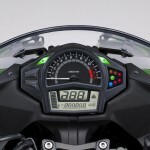 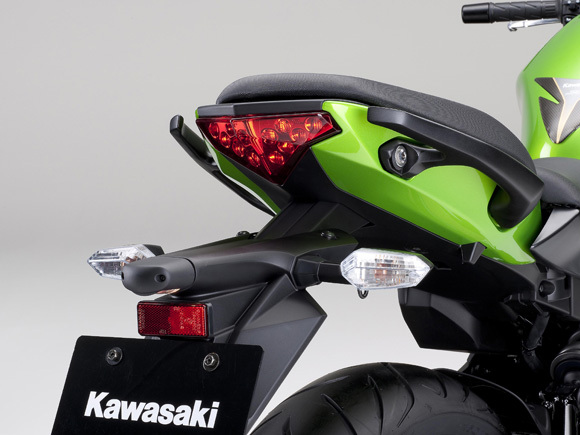 Along with this, Kawasaki has also launched a special edition model which features an optional ABS and would be available in a combo shade of Candy Lime Green / Metallic Spark Black. 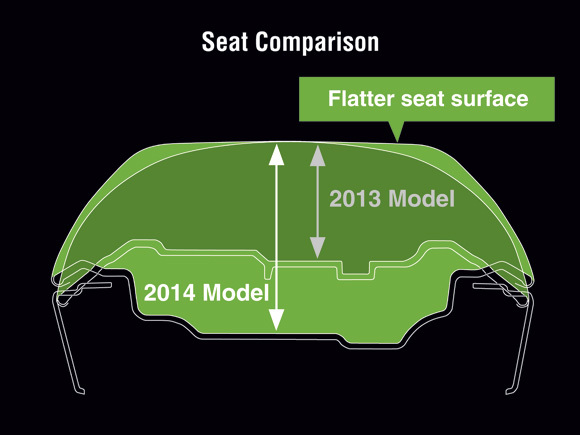 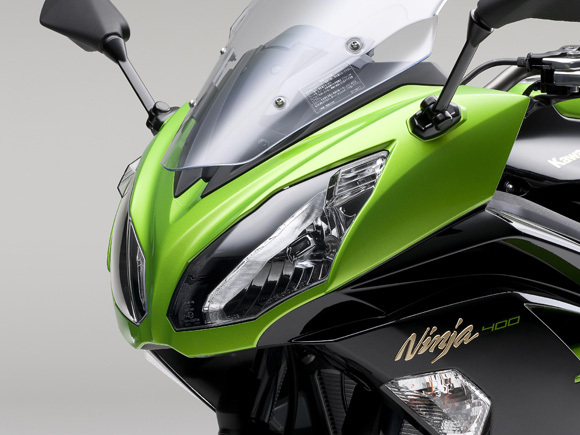 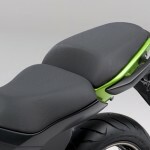 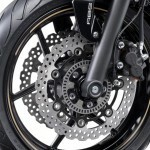 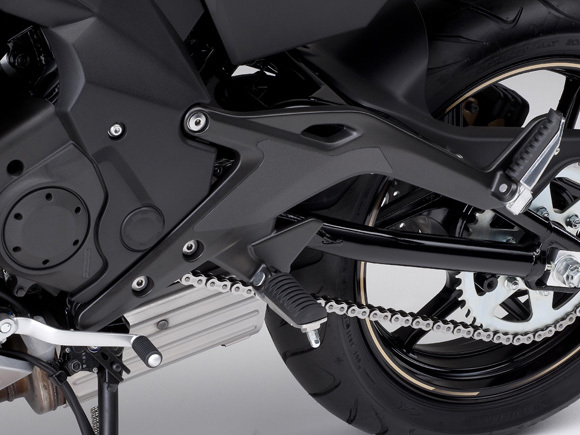 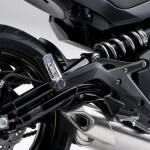 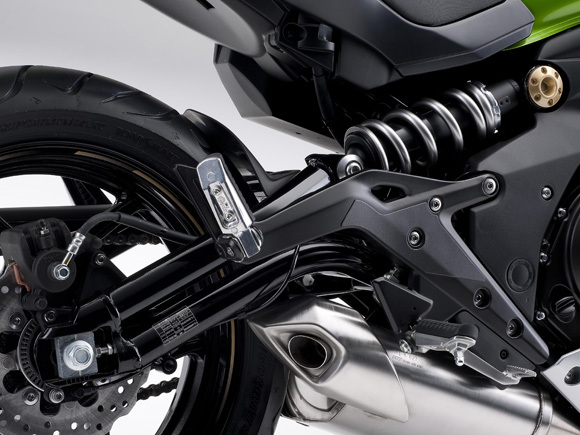 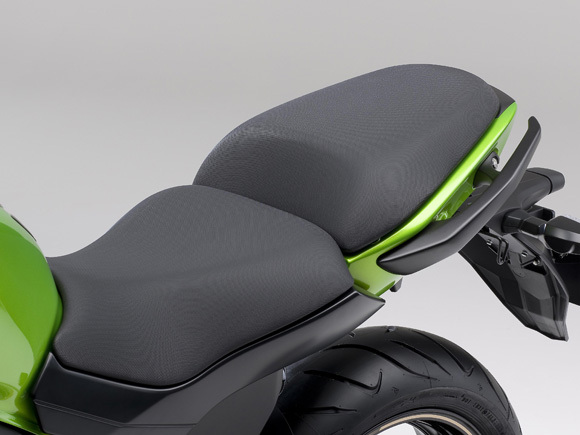 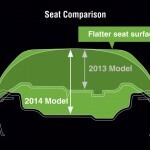 The upcoming Ninja 400 features redesigned seat with thicker cushioning claimed to offer increased comfort to the rider, fatter construction of seats which facilitates narrower distance between the pivot covers, Electronic advance formula transistor ignition system, front telescopic and rear swing arm suspension, diamond frame format, dual front and single rear disc brakes. 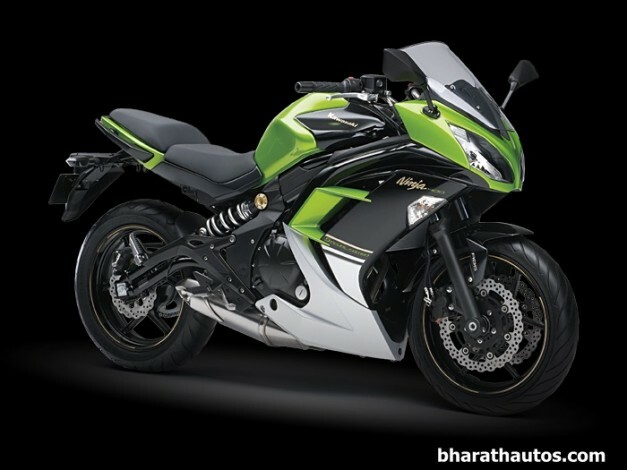 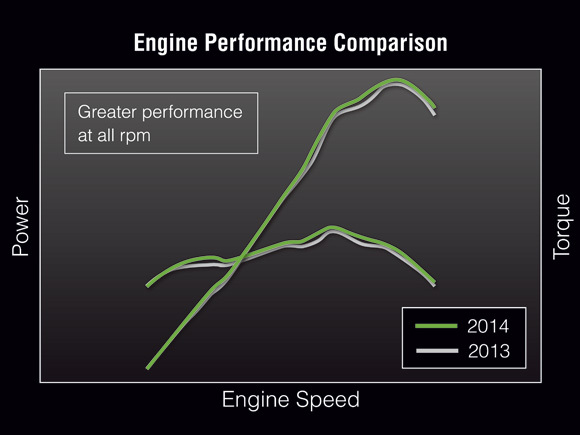 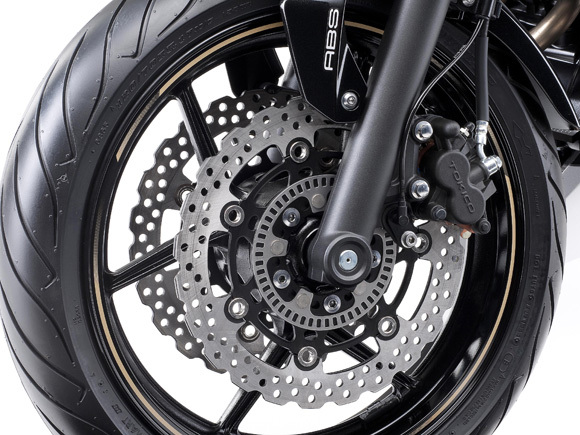 Coming to the technical specifications, Ninja 400 is powered with a Liquid-cooled DOHC 8-valve 399 cc Parallel Twin fuel injector motor which produces a maximum power of 44PS @ 9500 RPM at a maximum torque of 37NM @ 7500 RPM. 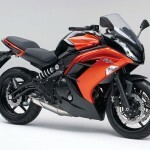 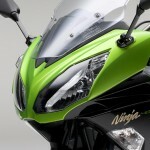 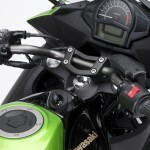 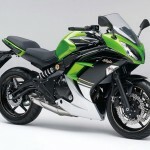 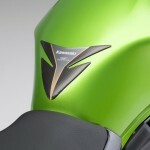 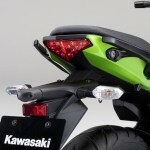 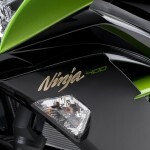 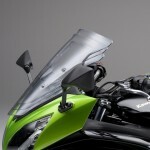 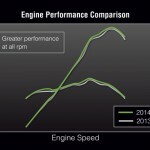 It is unlikely that Kawasaki would bring the Ninja 400 to the Indian market because of the already low selling Ninja 300. 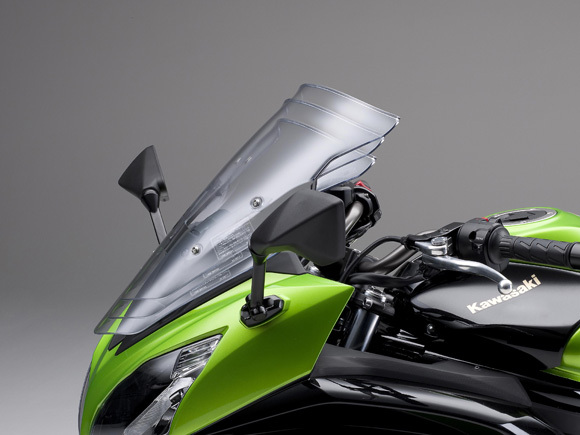 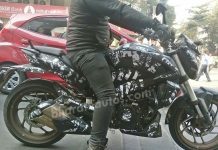 The base model of Kawasaki Ninja 400 would be priced at INR 4,08,400 where as the non-ABS special edition and the ABS equipped special edition variant would be priced at INR 4,20,936 and INR 4,52,475 respectively.